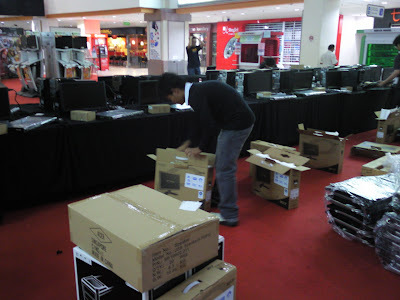 Official Viwawa Blog: Live: Setting up in Funan! 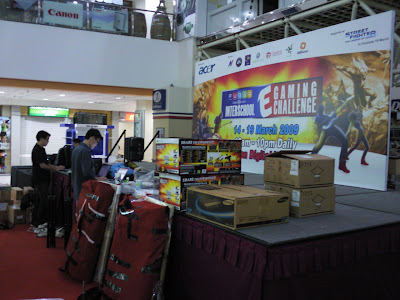 We're now at Funan DigitaLife Mall, looking at Rapture Gaming staff hard at work, setting up for the Inter-school E-gaming Challange 2009. 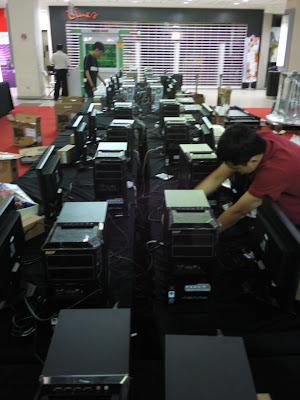 Funan certainly looks different at 1 am in the morning! Need to have a good sleep tonite for the week ahead! the suhido competition can go there and register on-the-spot?because the online is already closed so can i go there to register. the sushido competition can i at funan it mall register on-the-spot?this is because the online register is alrdy closed. 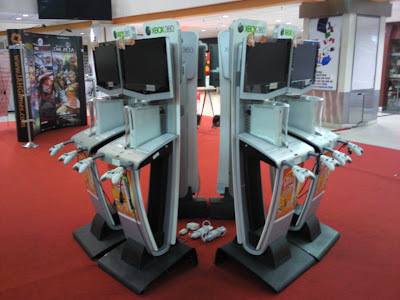 the sushido competition can i go funan to register on-the-spot? You can actually still take part in the Viwawa Hourly Challenge... It is fun. Get to play with ad-hoc competitors. 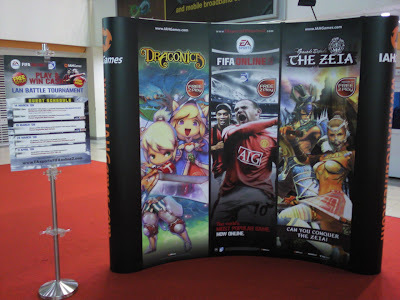 I was there at Funan to challenge some guys... really cool. Way to go Viwawa! !